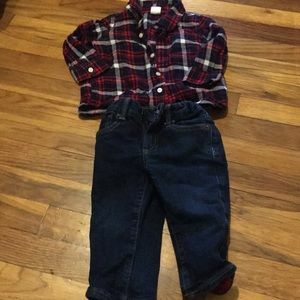 Plaid Flannel and Lined Jeans! 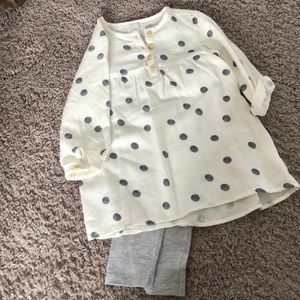 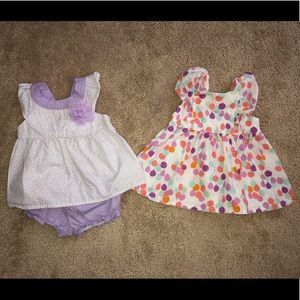 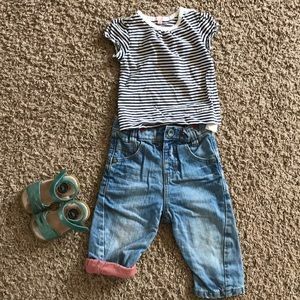 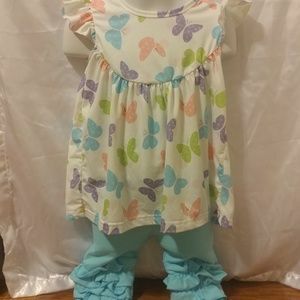 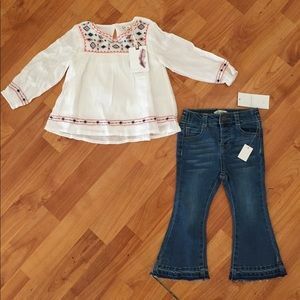 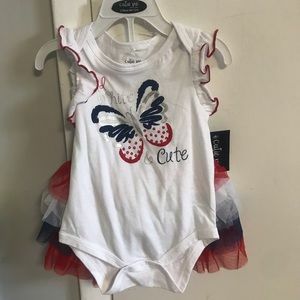 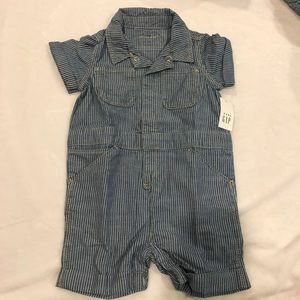 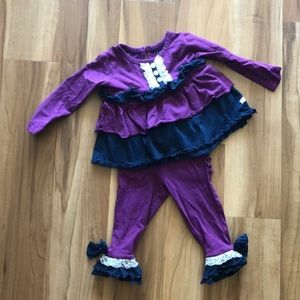 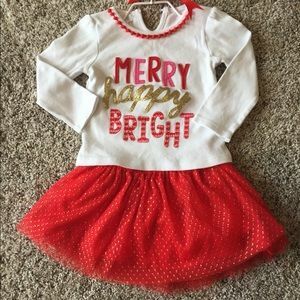 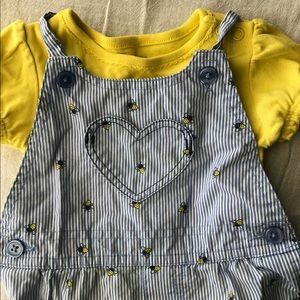 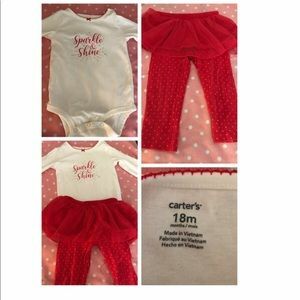 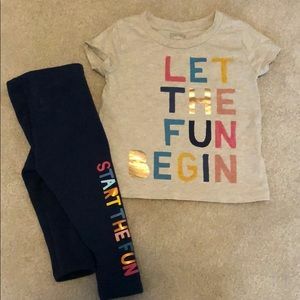 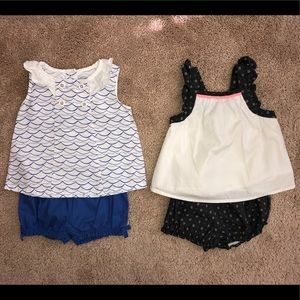 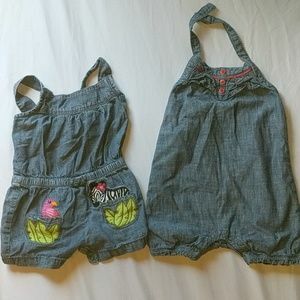 Girl’s Americana outfit size 12 months! 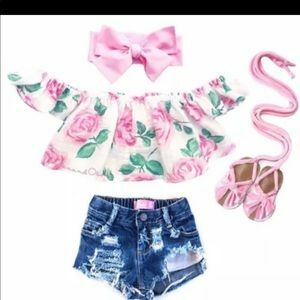 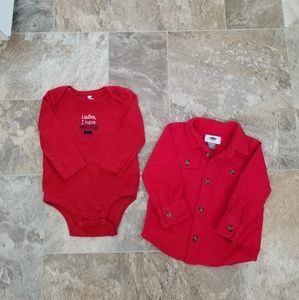 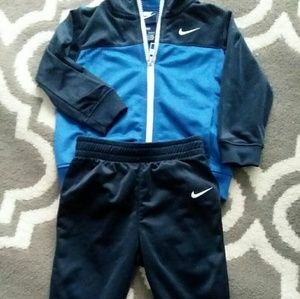 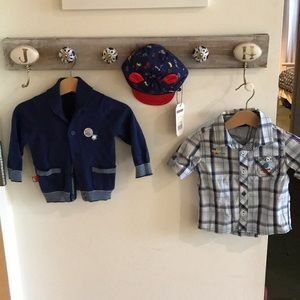 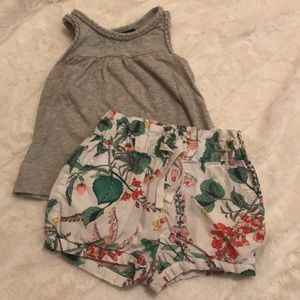 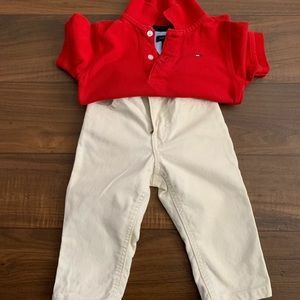 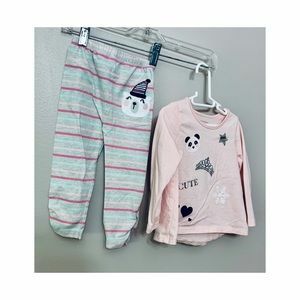 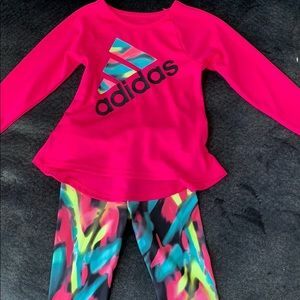 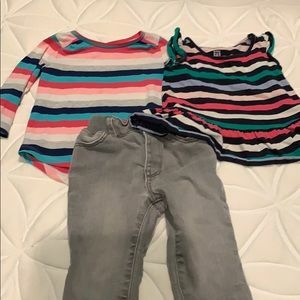 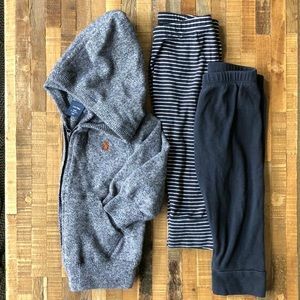 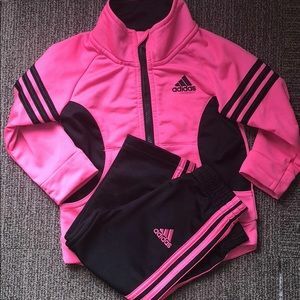 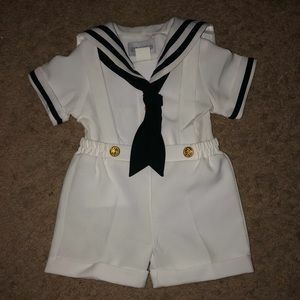 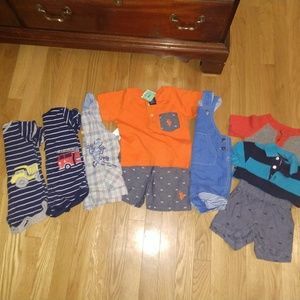 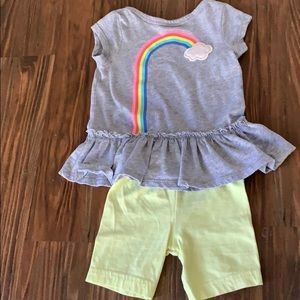 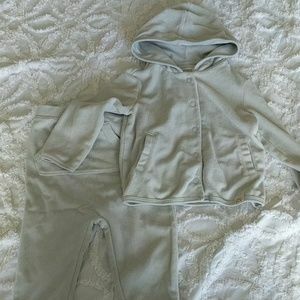 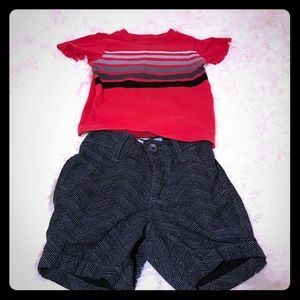 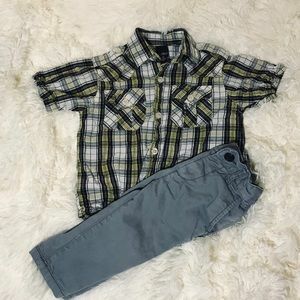 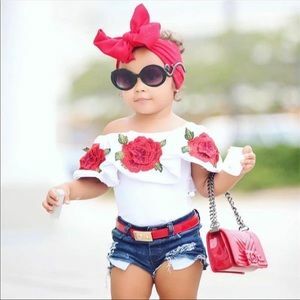 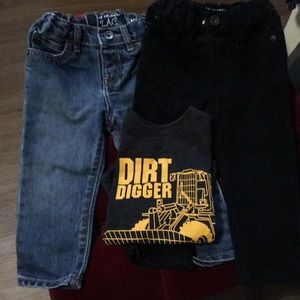 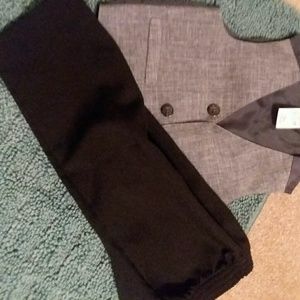 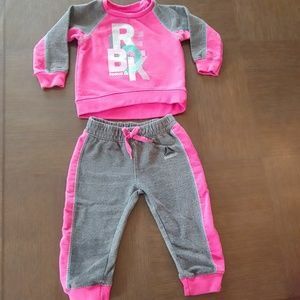 3 for $30🤝12-18 months boy summer outfit.